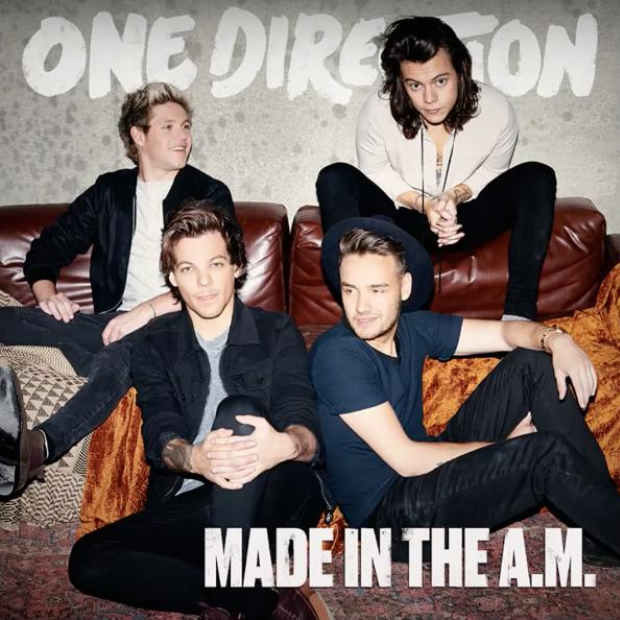 Yes...One Direction have just announced a brand new album called 'Made In The A.M' and a brand new single too! The new single is called 'Infinity' and you will be able to download it instantly if you pre-order the brand new album now! The full album will be available to download on November 13th 2015. So our new album is called Made in the A.M. Can't wait for you all to hear it ! This will be the last album from the four fellas before they take a hiatus from making music so it's bound to be an absolute corker! Their last single 'Drag Me Down' stormed the chart earlier in 2015 after they knocked Sigma and Ella Henderson off the top spot.